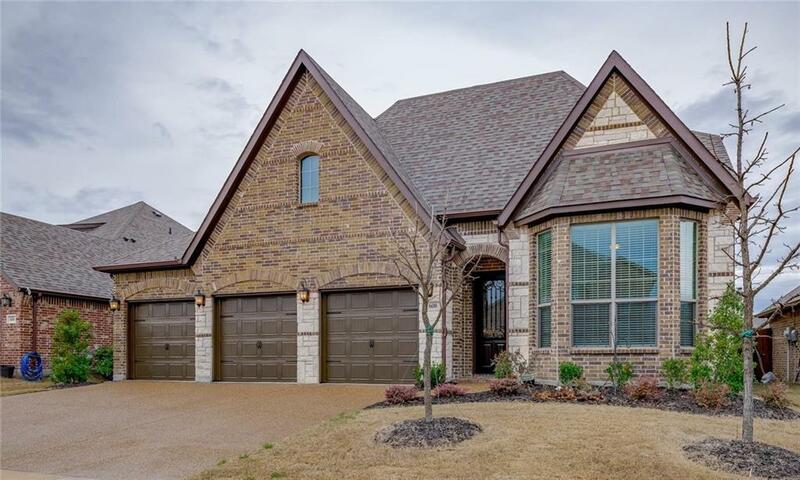 Beautiful home with brick and stone exterior and 3-car garage in Woodcreek. Wonderful open and versatile floor plan. Fourth bedroom doubles as a study. 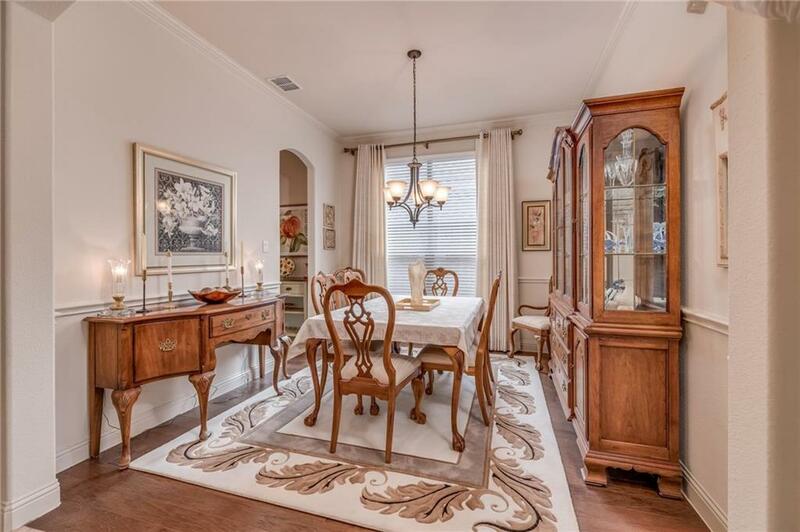 Large formal dining. 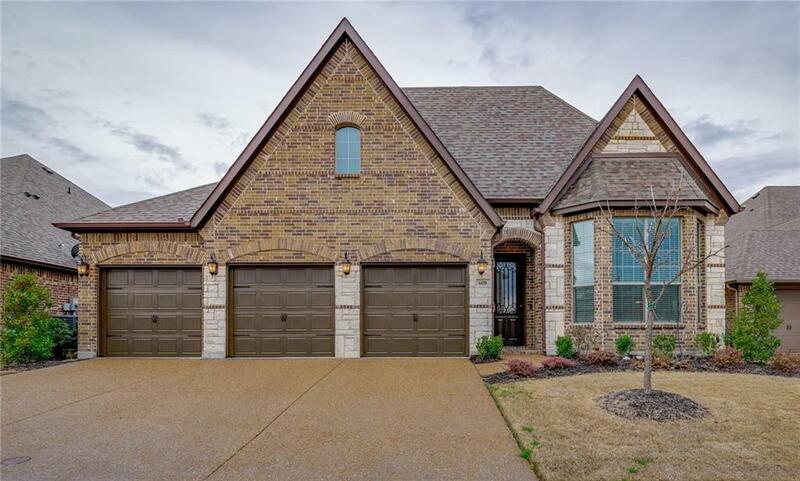 Spacious living room with wood floors, gas log fireplace, coffered ceiling and opens to kitchen offering granite counters, center island with bar seating, stainless steel appliances including gas range, plus large walk-in pantry. Master retreat offers split vanities, jetted tub, separate shower, large linen storage and walk-in closet. 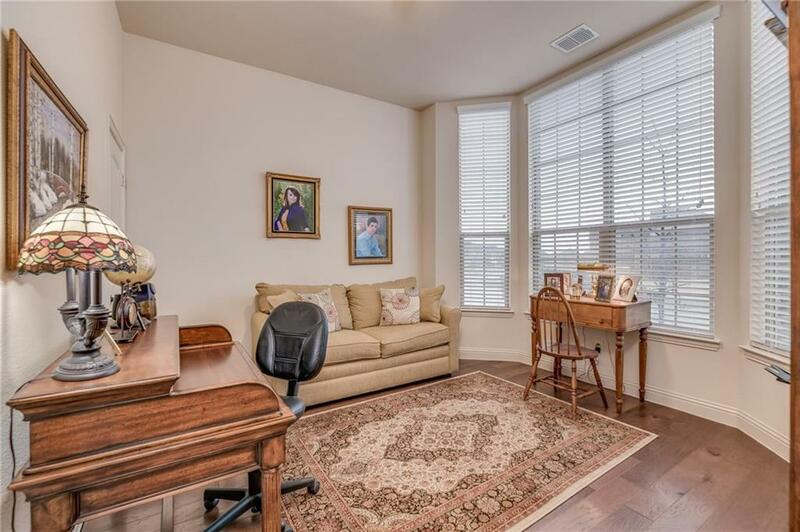 Game room and two additional bedrooms and bath upstairs, plus a study nook. Tons of storage throughout! Come make this house your home!